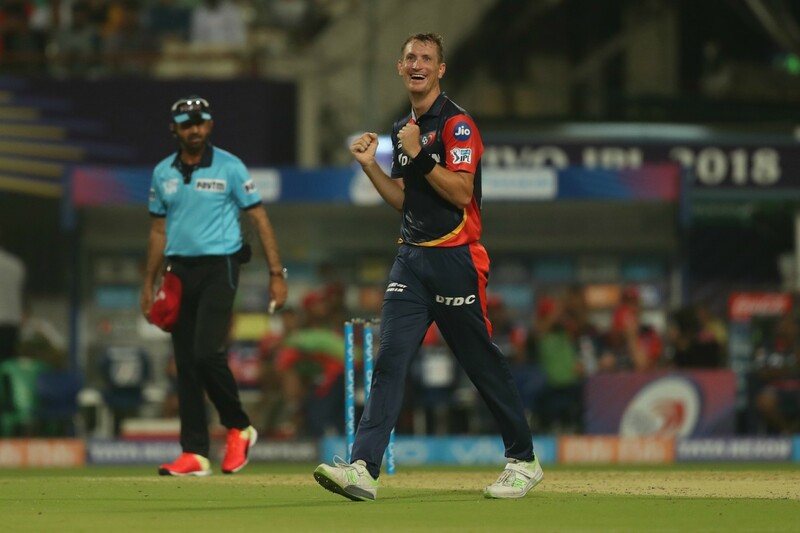 Delhi Daredevils have roped in South Africa pacer Junior Dala to replace his injured compatriot Chris Morris for the remainder of the ongoing Indian Premier League. The allrounder had missed Daredevils’ last game against Kings XI Punjab at home owing to a back injury. Prior to that, he had played four of the five games. His last game was the away fixture against Royal Challengers Bangalore. Dala grabbed the headlines after impressing in the T20I series against India earlier this year. He made his debut in the very series and had gone on to leave a lasting impression. 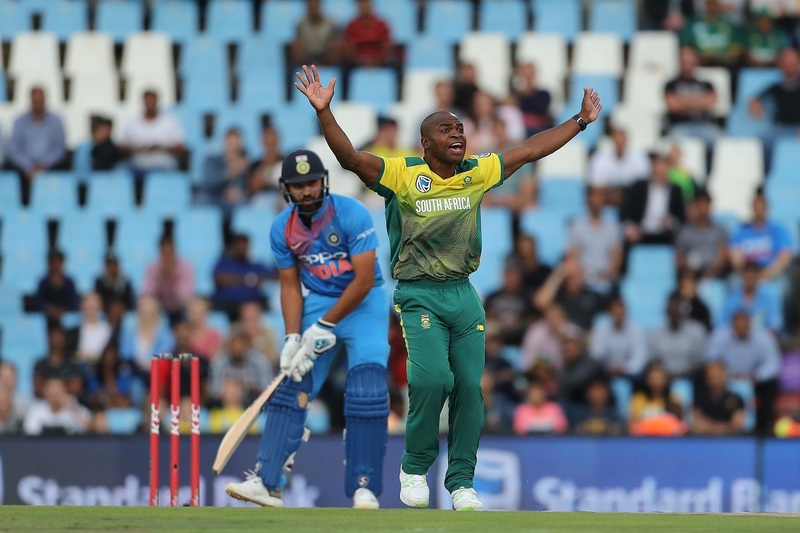 The right-arm pacer dismissed the likes of Shikhar Dhawan, Rohit Sharma, thus finishing the series as South Africa’s highest wicket-taker. He finished the three-match series with 7 wickets at an average of less than 16. Junior Dala will be joining the #DDSquad as a replacement for the injured Chris Morris. Meanwhile, Daredevils will be looking to get back to winning ways as soon as possible. They have won only one game in their opening six games and are fast running out of time to save their season. The perennial underachievers of the league are languishing at the bottom of the points of the league. Their season has already taken a disappointing turn following Gautam Gambhir’s resignation as skipper. The southpaw stepped down from his post in the wake of the team’s dismal start to the season. He took the decision after Delhi failed to chase down a modest total against Kings XI. The bowlers had restricted Punjab to 143 for 8. However, the Delhi batsmen failed to deliver once again as the national capital-based outfit was restricted to 139 for 8. 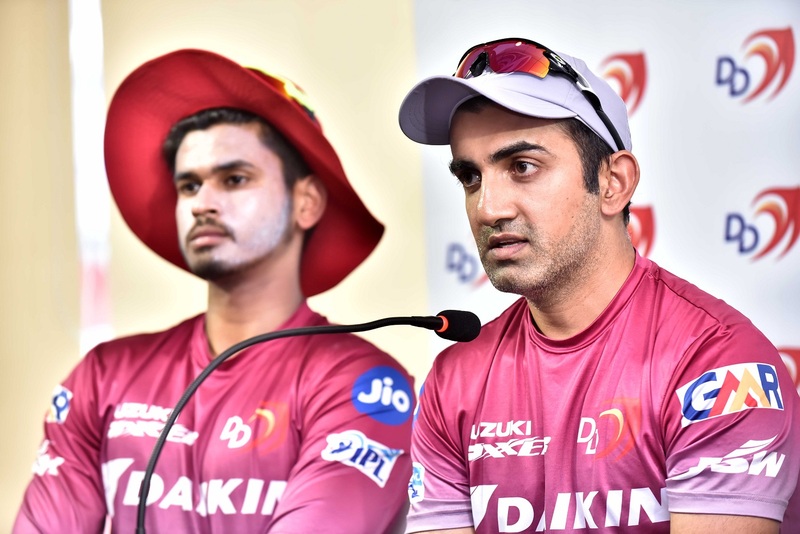 The Daredevils will next play against Kolkata Knight Riders at home on Friday (April 27).